like the wine born here. is an experience that also delights the eyes. the small village on the Amalfi Coast. Try a wine and savour all the authentic taste of a remarkable territory. 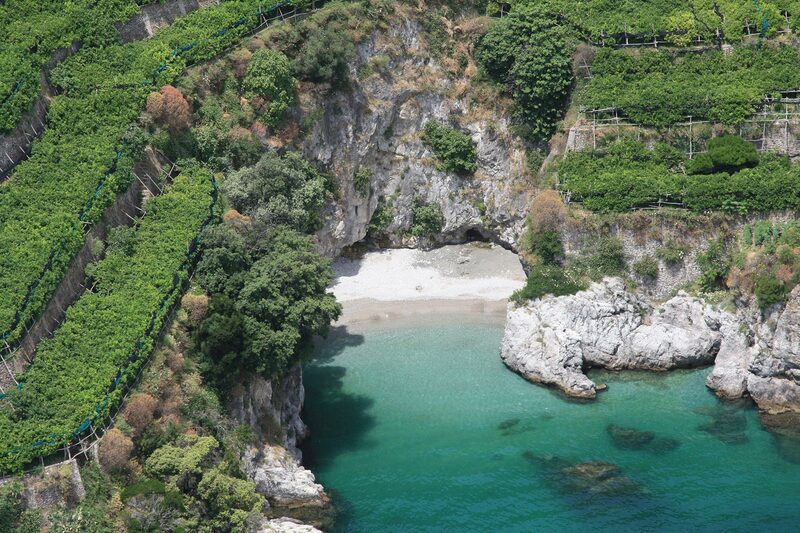 Furore, the village clinging to the Divina Costiera, breathes the charm of the Gulf of Amalfi. 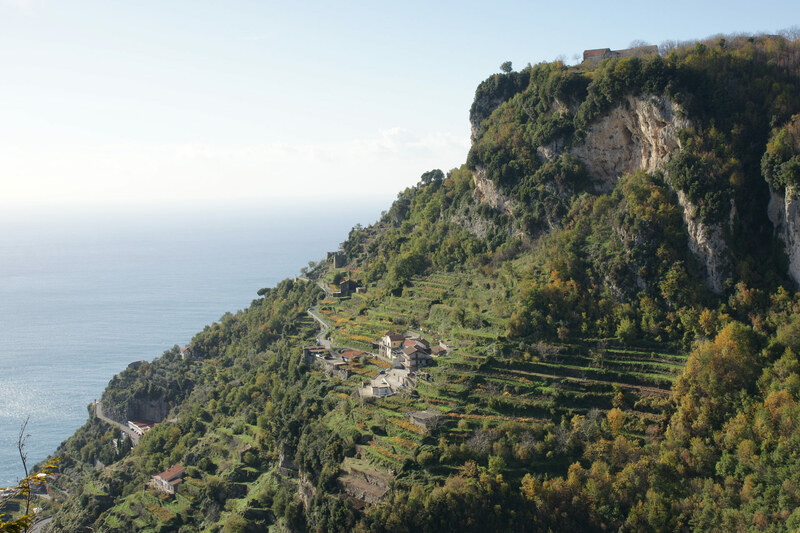 Wine tourism on the Amalfi Coast: the unique flavour of a wine and the magic of an extreme territory. 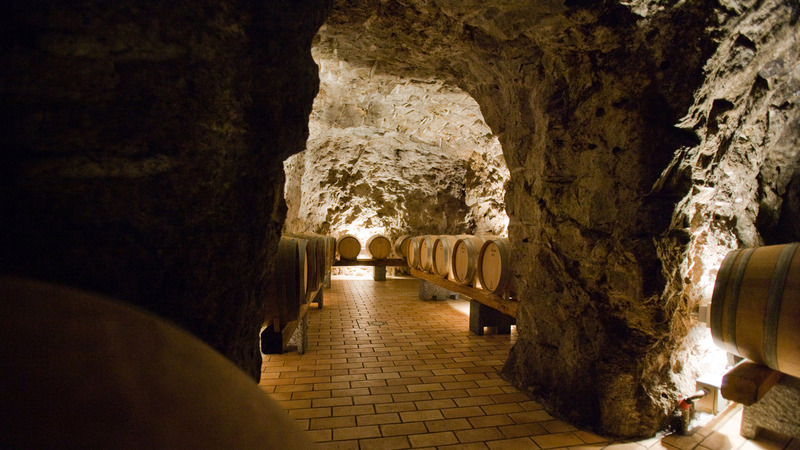 Guided tours to reveal the secrets of Cantine Marisa Cuomo in Furore. From Monday to Saturday 09.00 a.m. – 6.00 p.m.
With its audacious flavour, Fiorduva is a heroic wine filled with the essence of sea and rock, characterised by the colour of gold and the scent of the sun. 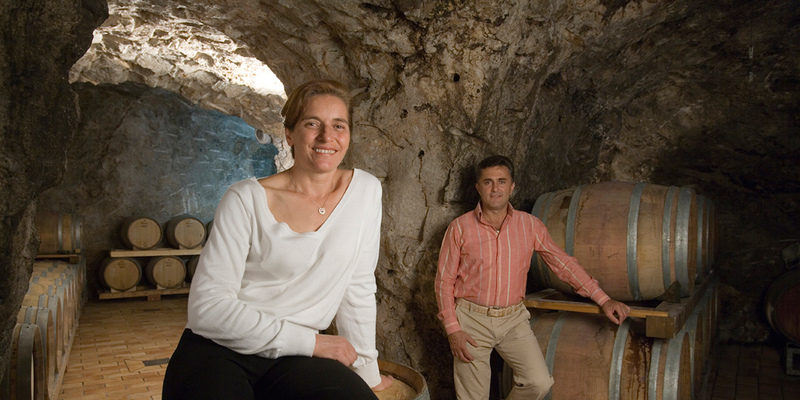 Fiorduva is an extreme wine. 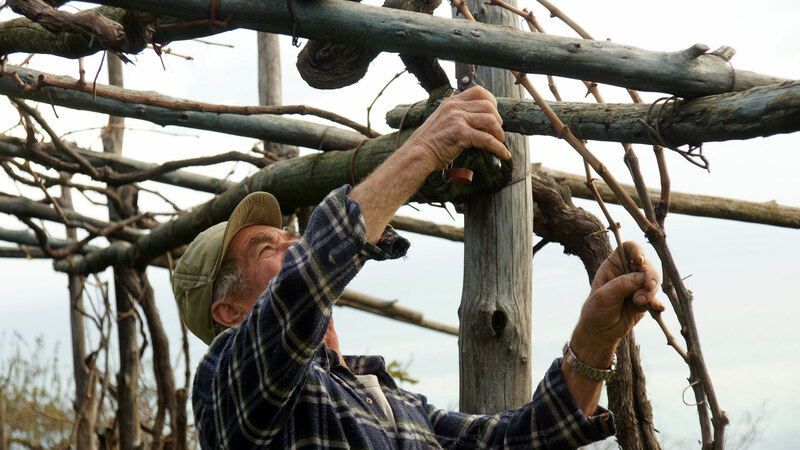 The “Vini Estremi” (i.e., Extreme Wines) are heroic wines, children of the hard work, sweat and industriousness of man; they are often produced in unknown, geographically unbroken, at times impossible areas, and cultivated in tiny plots of land snatched away from the mountainside, the rocks and the sea. From Trentino-Alto Adige to Sardinia, from Valle d'Aosta to the island of Pantelleria, from Valtellina to the Amalfi Coast, from the Cinque Terre to the slopes of Etna, the ancient Enotria boasts a myriad wines that have survived wars, plagues and the scourge of phylloxera.